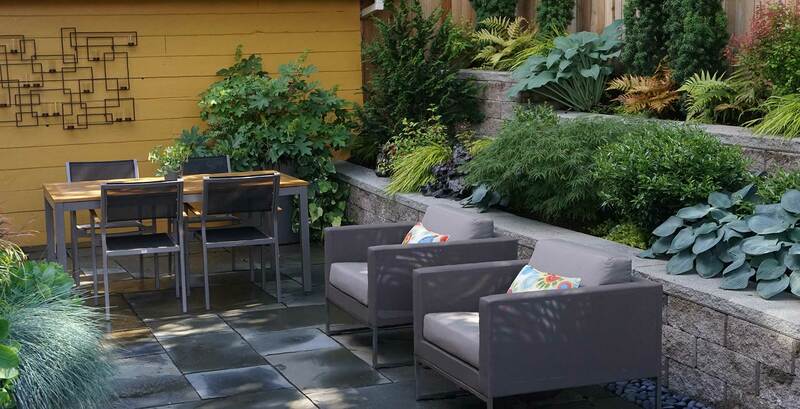 Working a small space to accommodate dining, play, and gorgeous plantings required careful design and thought. 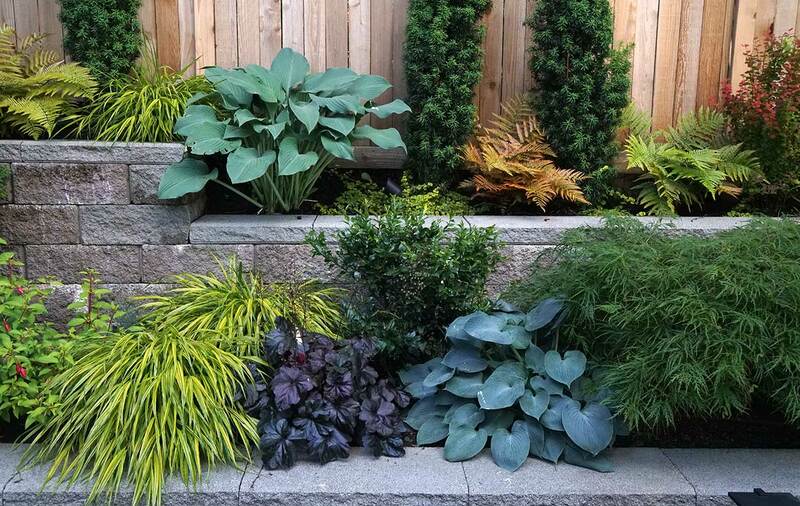 The resulting landscape is a resounding success with our clients. 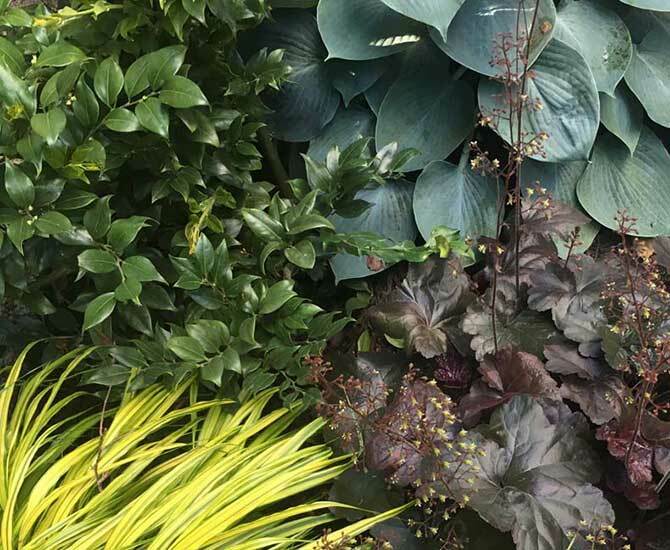 The very effective planting design embraces color, and more importantly, significant textural differences of the plant materials. 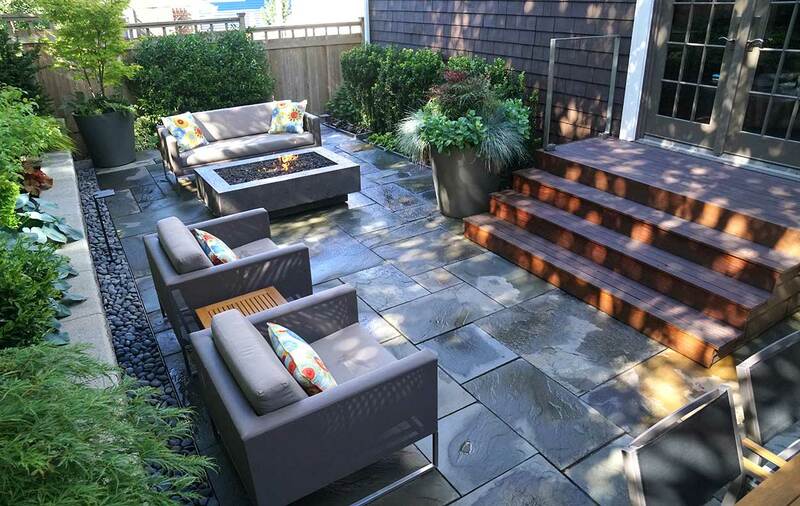 The living room opens to a rich Ipe deck with simple stainless steel railings. A short stroll across the bluestone terrace and you’re cozying up to a fire feature, enjoying an evening tea or glass of wine.